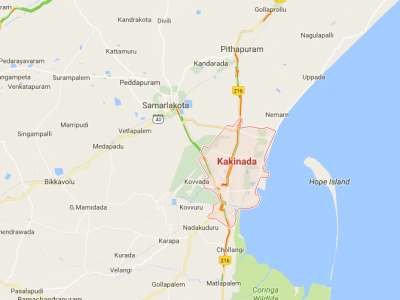 Three students, two of them from Telangana and one from Andhra Pradesh, were killed, while another from Hyderabad was injured after the car they were travelling in collided with a truck on the Jalandhar-Phagwara Highway in Punjab in the early hours of Wednesday. 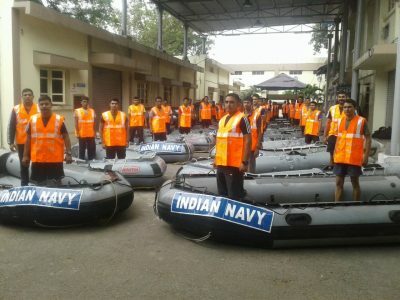 The primary aim of the exercise is to increase interoperability among the two navies and develop common understanding and procedures for maritime security operations. YSRC says the govt used force and coercion in the Kanagnapalli MP elections even though the party has no numbers to win the post. 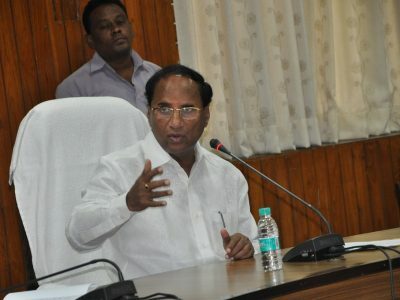 The Chief Minister will interact with CEOs of various pharma companies to attract investments in the state. 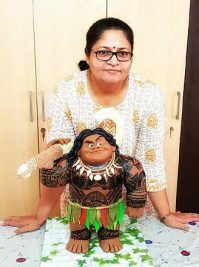 Vadlamani also said around 300 delegates from across the country will take part in the event. 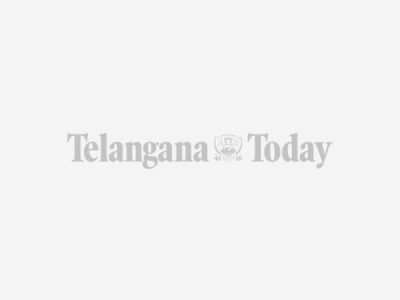 Andhra Pradesh is the first State to use block chain technology in Asia to provide cyber security and curb the menace of hacking. "In Andhra Pradesh and Telangana, Airtel Payments Bank is rolling out pilot services across 8,000 Airtel retail outlets in Andhra Pradesh and 7,000 outlets in Telangana, which also acts as banking points," it said in a statement. 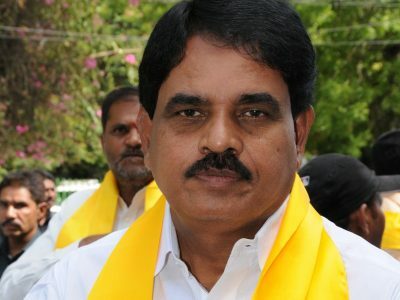 Srinivas was the Vijayawada West MLA while in Praja Rajyam. 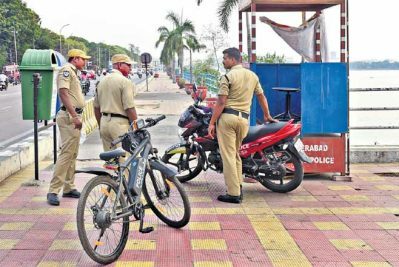 Wanted maoist couple carrying a reward of Rs 1 lakh surrendered before East Godavari police here on Tuesday, a senior police official said. 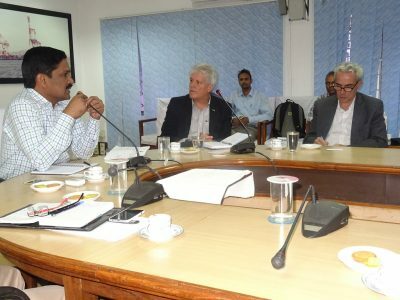 Expert on clean energy of United States of America Karl Rabago, and US Public Affairs Officer Gabriel Hons-Oliver visited Visakhapatnam Port Trust on Monday. 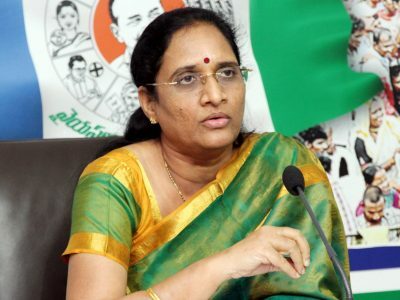 The Andhra Pradesh Legislative Assembly in association with MAEER's MIT School of Government, Pune would be organising a 'National Women's Parliament -2017' for three days from February 10 at Amaravati, the state's permanent capital city. This is mainly to promote rural tourism in the state and AP Tourism intends to encourage organised, community based, environmentally and socially responsible rural Homestays across the countryside in AP. 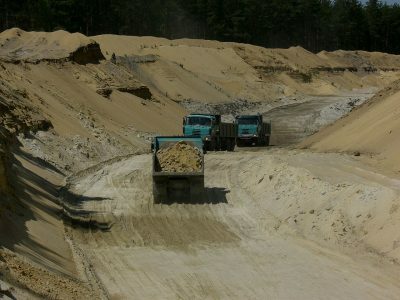 The National Green Tribunal has directed Andhra Pradesh and Telangana governments to ensure that there is no mechanical sand mining on the riverbeds in the States. 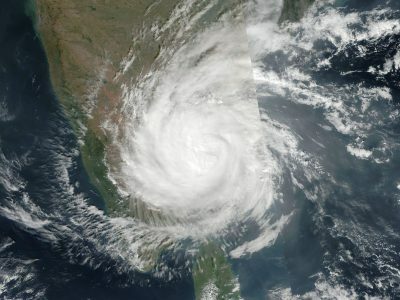 Parts of Andhra Pradesh -- Nellore, Prakasham and Chittoor -- received heavy rainfall on Monday as cyclone 'Vardah' made landfall on neighbouring State Tamil Nadu. 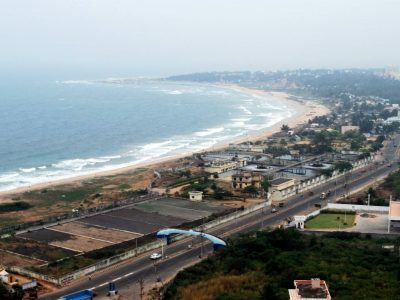 With the cyclonic storm Vardah set to make landfall between Sriharikota and Chennai, a state of high alert is being maintained in SPS Nellore district. 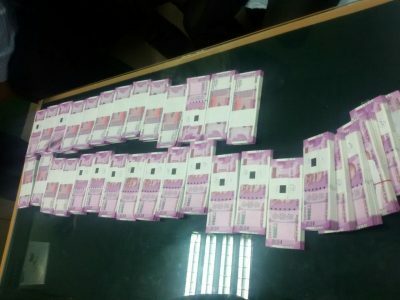 Police in Telangana and Andhra Pradesh Sunday seized over Rs 32 lakh in new currency notes of Rs 2,000 in two separate incidents and arrested 14 people. 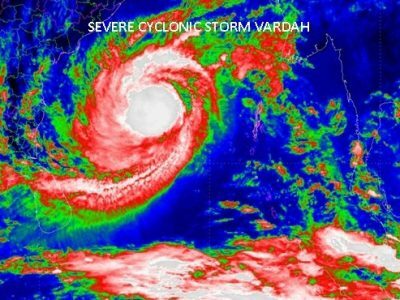 Coastal States of Andhra Pradesh and Tamil Nadu are taking a number of measures in the view of severe cyclonic storm 'Vardah' set to make a landfall between the two States on Monday.